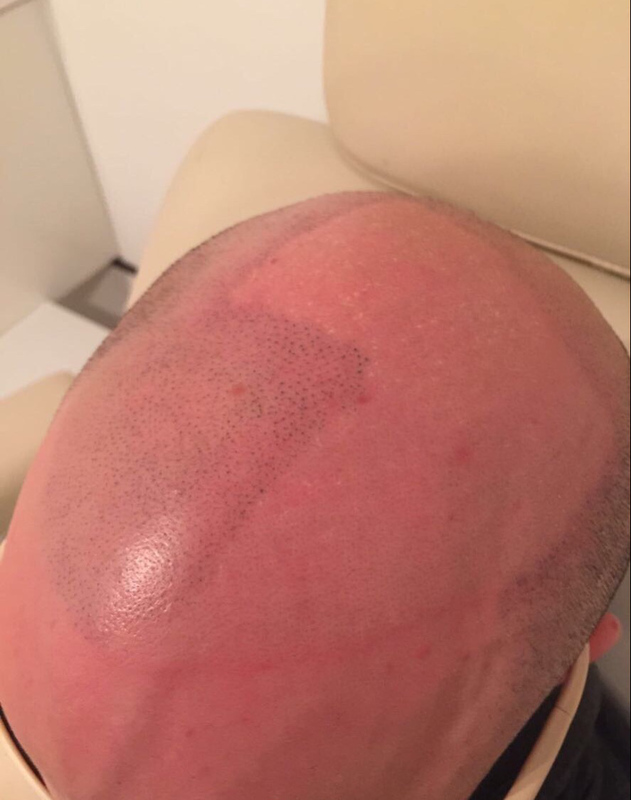 The Tattoo Removal Experts specialise in scalp micro pigmentation removal. We have performed a large number of these procedures over the years and gained a lot of knowledge and experience in the process. 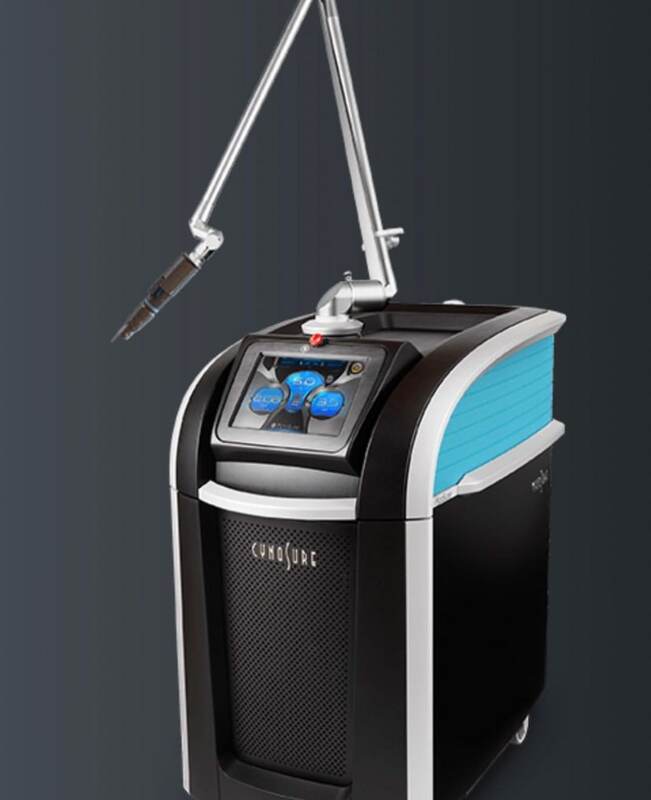 The lasers we use for this process are the Cynosure Picosure and the Cynosure Medlite which are both industry leaders. 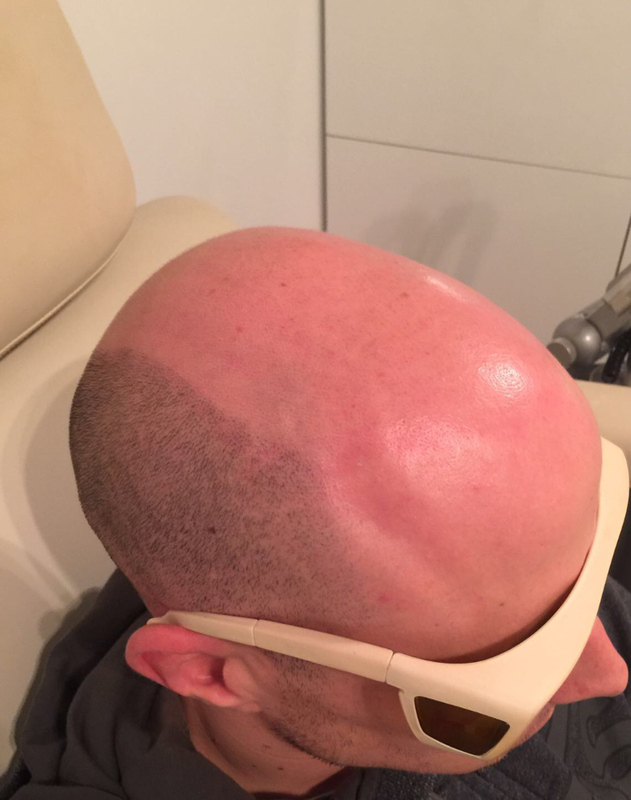 They ensure that the ink is removed from the scalp with the least number of treatments and without harming the skin. 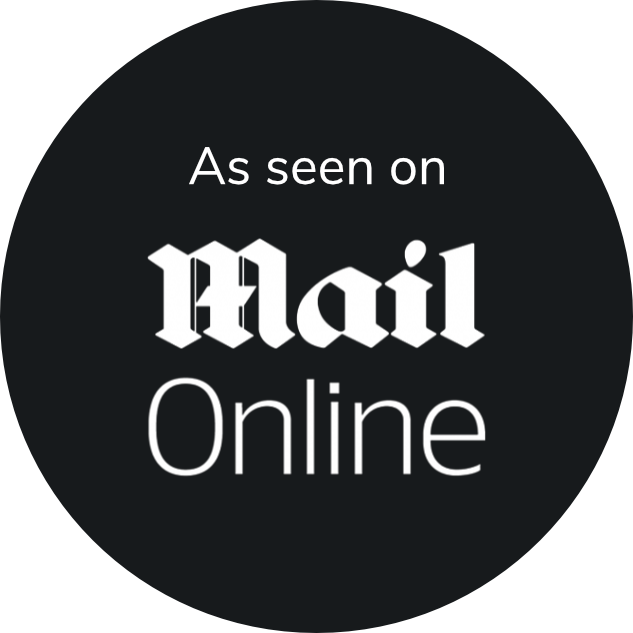 Many of our clients require one to three treatments to fully remove their pigmentation. However if stubborn ink has been used it can take more treatments.